In Texas, you can count on us for all of your residential and commercial locksmith services including lock repair, emergency lockout service, rekeying and key duplication. We offer prompt assistance for all your locksmith needs at any time of the day or night. 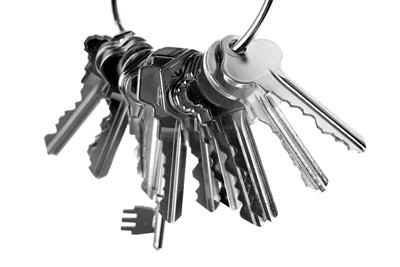 Our 24/7 locksmith team will solve any lock and key related issue in Pearland.